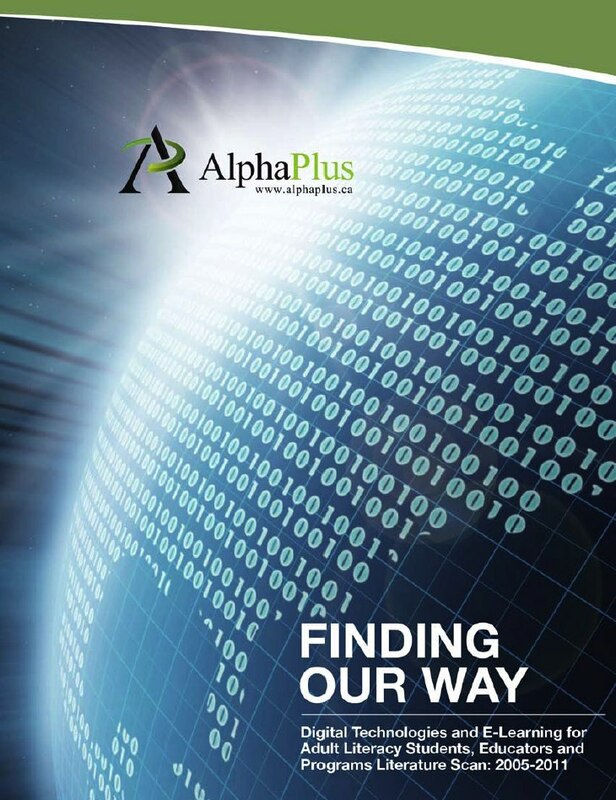 Finding Our Way from Alpha Plus is a must-have resource for anyone working in adult literacy. 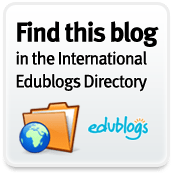 Written by Maria Moriarty, this literature review from 2005-2011 that looks at digital reading; digital skills and employment; learning disabilities and assistive technology; the digital divide; anywhere/anytime learning; collaborative learning; and professional development in technology for literacy educators. It examines how technology has been used to enhance learning and professional development. It also asks the question: Where do we go from here? The report includes some excellent discussion and carefully examines how technology is being integrated into literacy today. This entry was posted on Sunday, October 23rd, 2011 at 9:00 am and is filed under Literacy, technology, Uncategorized. You can follow any responses to this entry through the RSS 2.0 feed. Both comments and pings are currently closed.